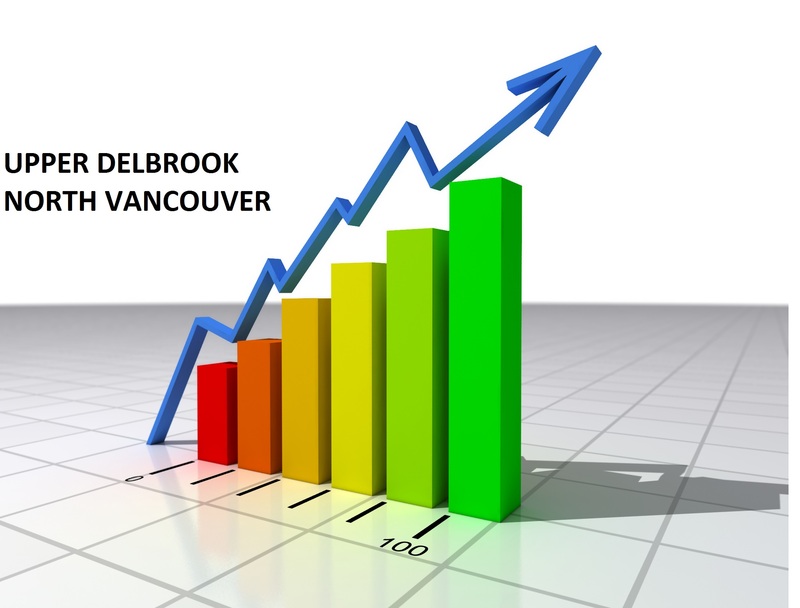 There are a total of 18 houses for sale as of Oct 10, 2017 in the Upper Delbrook area of North Vancouver. There are 1 new listings for houses for sale in Upper Delbrook North Vancouver for the period of Oct 1 2017 through Oct 7 2017 and 0 new listing for last week. 0 houses priced between $500,000 and $599,999 .